The Government has begun a war on the welfare state. It was undoubtedly right to start curbing it, when it emerged that welfare payments had increased twice as fast as private sector incomes since 2007. Not only is it unsustainable for the workers funding the system to be being outpaced in earnings, but it is bad policy too, encouraging people to see the perks of a life on the dole, rather than paid work. Paid work is beneficial in a number of ways, most notably, however, is the impact it has on the individual and collective psyche. Hard workers feel better for their outcomes, they feel valued, they feel like they’re doing something to be proud of – even in the situation that it is a job they consider beneath them, they have the bonus of being able to say they are putting food on the table, bringing money home to their families. Work encourages responsibility, directly associating personal efforts with personal gains. It pushes forward this idea of self-responsibility, and makes people feel in control of their own lives. Economists can’t quantify this, they merely mention it in their textbooks as a psychological effect, but it must not be understated. Children brought up in households with no working parents, suffer adverse effects as detailed by studies who looked at their safety, chances of homelessness etc. Studies have also shown that the sons of workless fathers suffer from greater chances of unemployment – one study puts the measures at 8-11% more time out of work for a son whose father was out of work, between the ages of 16 and 23. They are 15-18% more likely to spend a year out of work in the same age period. The effect of workless-ness in families affects the next generations, and efforts to improve this will always have greater benefits than simply those to the individual who gains employment. Studies have shown that paid work brings beneficial psychological effects, ones which cannot be understated. It is also undeniable that there are large numbers of people who could work, but who won’t work, because they see the available jobs as being too far beneath their “skill level”, or who simply have no desire to work because they prefer the free time to the extra money that employment might bring. We know that there are people on benefits who shouldn’t be – which is why 900,000 people chose to give up their disability benefits, rather than have their health reassessed. These are things we know, because with any system that opts to take care of people, there will be those who exploit it for their own good, undeservedly. That’s humanity for you. We know that this culture hasn’t been eradicated which is why the number of people abusing the system is rising. However, there are still people who are in this system, and should be. 900,000 people might have jumped off of the disability system gravy-train, but just under 2.5 million people still want to be assessed for disability benefit. They think they have a need for it. Both those who are chronically unemployed and also those who, perhaps due to the recession, have lost their job or cannot find work, access unemployment benefit. 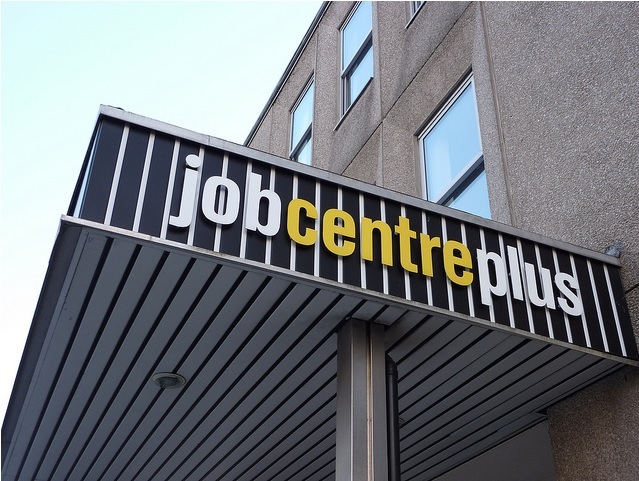 Some of those individuals will use the fact that they’re eligible for Jobseeker’s Allowance to take advantage of some great discounts in local colleges, pursuing interests they might have once had, making an effort to retrain in order to get a job in a new sector. Good on them. 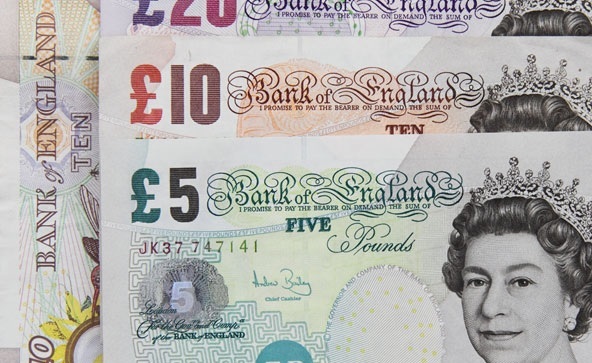 It’s important to recognise this: many JSA claimants do not deserve the money they receive, they haven’t really paid into the system and they are enjoying the benefits accrued when others pay into the welfare system but never take out. These people are undeserving welfare recipients and if there were a cheap way of finding out who they are and retracting their benefits, I’d be all for it. But in the rhetoric about “making work pay” and essentially reducing JSA to the level of income that students live on, the Government does not distinguish between these long-term unemployed and the short-term unemployed. Instead it opts to tar all unemployed with one brush – those who can work, but don’t. It forgets that some of those unemployed are actually those who can work, and want to work, and wish they were at work. These people have likely paid into the system most of their life; part of their monthly deductions as taken by the Government have been as an insurance to help them should they lose their job. The Government then demonises these very people when they go to claim from their “contributions”. Your car insurance company may not like it when you claim money from them, but they don’t seek to make out that you are morally bankrupt for doing so. 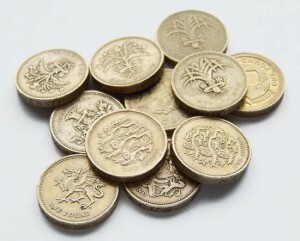 When the unemployed claim their JSA, some will receive just over £50 now each week, others with children, or who pass the age threshold, receive just over £70, which is meant to be sufficient to pay their bills, food, and any additional expenses that may come up during their unemployed period. We aren’t talking big quantities; we’re talking about fairly small sums of money that will strain some individuals’ ability to keep within such a tight budget, with no luxuries, just the bare necessities. Is this what they paid in for? To be losing money every month to the Government, to be given a pittance each week in return, and be made to feel like a criminal in the media and the public eye for having to make the claims? Being unable to support yourself when you want to, especially if you have a family, can be a bitter pill to swallow. Why do we make people feel worse for it? Why is our culture such that, rather than altering the rhetoric to differentiate between the deserving and undeserving, our media and our politicians make out that all the unemployed are one large group of scavengers? Why does our culture make people feel bad for claiming benefits? Why does the media and politicians make out the unemployed as scavengers? When they then discuss whether or not these people should get cash or vouchers, it adds insult to injury. Not enough to limit how much these people can claim, some want to insist on telling them how to spend it, patronising them, and treating them like children unable to manage their own spending habits. For the mistakes and irresponsibility of the few, we shall punish the many. Would we stand for a private insurance company saying “Right, we know your sofa was worth £300, so you can have £300 to spend on a sofa, not a penny more and we want a receipt to show you spent it on that”, nor would we appreciate them saying “Here’s a voucher for DFS – £300, enjoy”. We’d demand our money and full rights to spend it as we see fit. This situation is worse, because we have no choice but to pay into the welfare system, and yet the same demands could be made. Whether we agree or disagree with a welfare state, or the scope of the welfare state, is one thing, but the present conditions of sneering at the unemployed and considering them “drains on the taxpayers” needs to end. Some of these people have earned their JSA, and will never take out as much as they put in. Their National Insurance contributions will never give them a pension worth having, nor enable them to be treated with respect when they need money to get through hard times. If we have a welfare state to do the right thing by the vulnerable, but then we turn our nose up at them for having the audacity to claim help, then why do we act like a welfare state is so civilised? Giving, but angrily or resentfully, is not giving at all. And belittling or vilifying a large group of people simply because they are part of a group within which a small minority of immoral people exploit the hard work of others is not helpful – it is nothing short of political scapegoating. Classical liberal, classical feminist, philosophy and economics undergraduate. Compulsive tea-drinker. 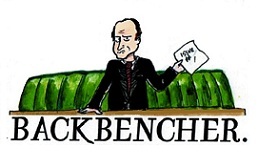 A twit – see @VictoriaKLM for details. 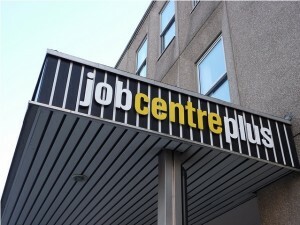 What’s it like going to the job centre in modern Britain?